The reinvented 2017 Honda CRV SUV earns IIHS Top Safety Pick + Rating when equipped with Honda Sensing ™. 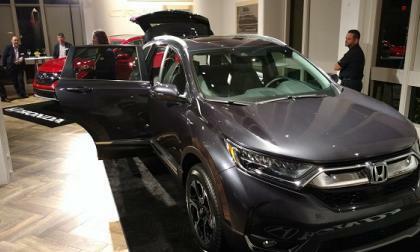 We lake a closer look at CR-V., and what it takes to earn the highest crash-safety rating in the land. Tesla vehicle owners seem to be the rare breed that still love their cars despite problems. 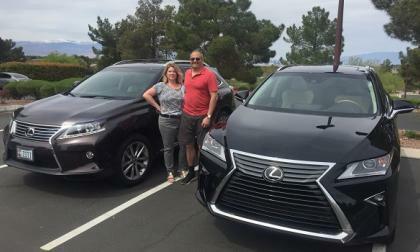 This kooky couple ended up with two very similar, but not identical Lexus RX 350 crossovers in their driveway. Here's how it happened. 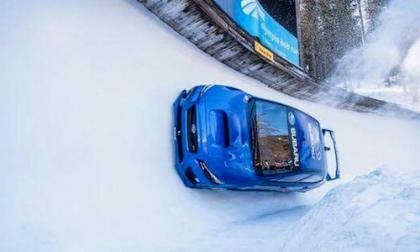 Watch a new behind the scenes video of the Subaru WRX STI’s insane bobsled run. 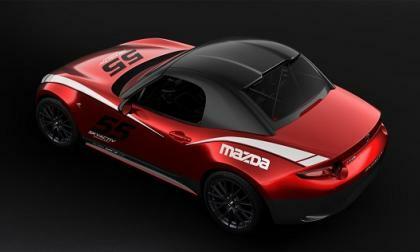 Mazda has a sweet factory hardtop for your ND Miata that it won't let you buy. 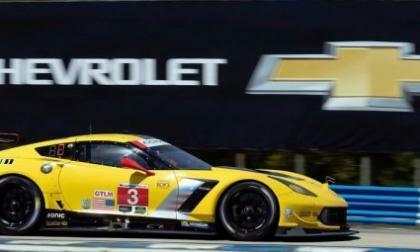 While a trio of Cadillac prototype racecars took the top three spots in the overall race to the checkered flag at the 2017 12 Hours of Sebring endurance race, the #3 Chevrolet Corvette drove to victory in the GT LeMans class – giving Corvette Racing its 3rd straight GTLM win at Sebring. 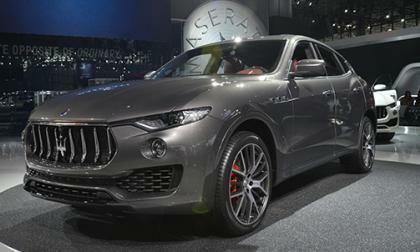 It seems lately that we have been writing a lot of stories about Maserati recalling one or many of their models. 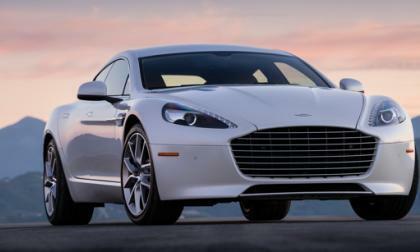 Sadly, this trend continues as the Italian automaker announced another recall. 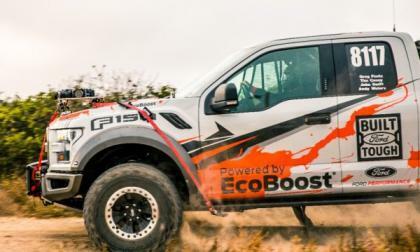 Ford Motor Company has released a cool new documentary-type video discussing the F150 Raptor’s strong efforts in the 2016 Baja 1000 with both 360-degree and virtual reality format – giving us all a chance to ride along with the Raptor as it makes its way through one of the world’s most grueling off-road races. 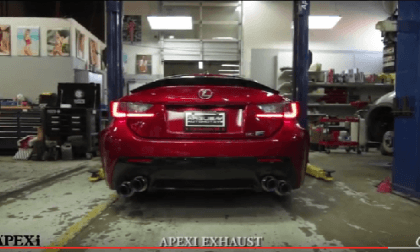 The V8 powered Lexus RC F and its RC 200t and RC 350 counterparts are being modified by many owners. 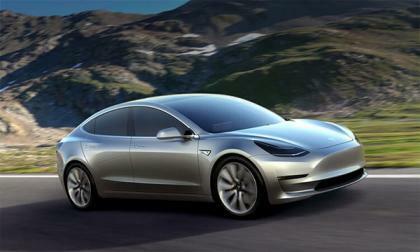 Recently, Goldman Sachs downgraded Tesla stocks believing they wouldn't be able to ship the Model 3 on time. 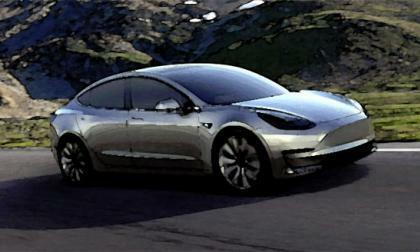 However, Tesla fans are optimistic 80,000 Model 3's will be released this year. With such an optimistic schedule this year, we will look into the details surrounding the model 3 released details and numbers. London, UK are planning to upgrade their police vehicles to become more environmentally friendly, which could just be the right opportunity for Tesla. 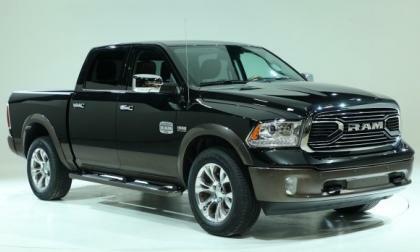 This morning at the Dallas Auto Show, FCA’s Ram Truck brand announced that starting later this year, trucks finished with the Laramie Longhorn package will get a new two-tone exterior look – with the White Gold found along the bottom of the trucks being replaced by a new dark brown with a fairly strange name. How does Patrik Sandell prepare for his new challenge in the Subaru WRX STI Global Rallycross car? 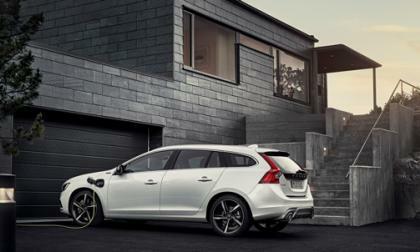 It’s a bit unconventional. 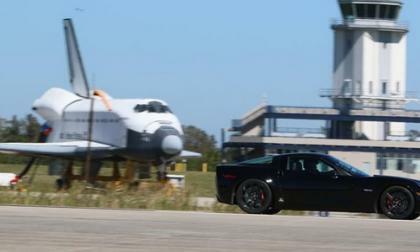 After discussing how the all-electric Chevrolet Corvette Z06 named the Genovation GXE hit a whopping 209 miles per hour last week – making it the fastest road-going electric vehicle in the world – the company behind that record-setting EV announced that the run was made on carbon fiber wheels which will also be included on their production models. 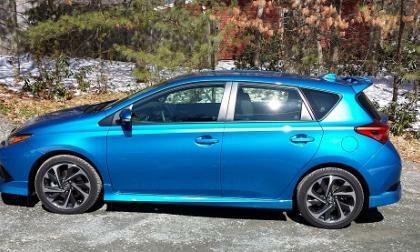 We spent some quality time with the 2017 Toyota Corolla iM and found much to love about this high-value hatchback. 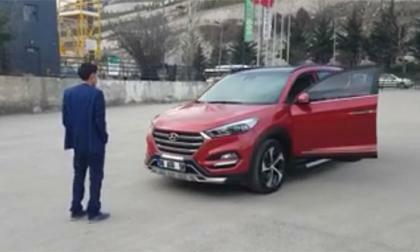 This video shows how well the Hyundai pedestrian detection and emergency braking system works just not in the safest manner. Hyundai Veloster Turbo in the shop for the 4th time, for real? Just when everything is going great with your Hyundai Veloster Turbo, there is always something that can possibly go wrong or does it? 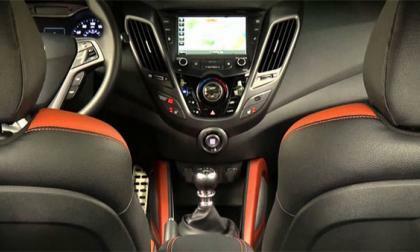 Read more about Hyundai Veloster Turbo in the shop for the 4th time, for real? 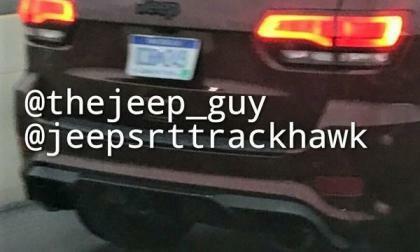 A new set of spy shots showing what is reported to be a Jeep Grand Cherokee Trackhawk test mule has surfaced and in addition to a restyled rear fascia, it also appears as though this high performance SUV has a towing hitch assembly – suggesting that it might be able to pull a trailer with Hellcat power. 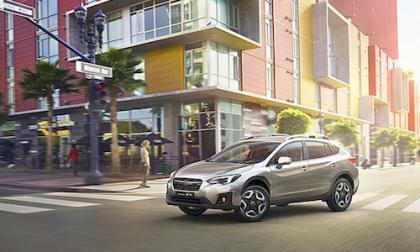 The all-new 2018 Subaru Crosstrek now comes with new X-MODE that will get you out of a sticky situation. How does it work? 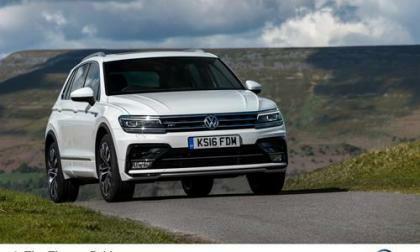 Volkswagen has confirmed that the incredibly popular T-Roc concept crossover that was greeted by enthusiasts and car dealers alike after the 2014 Geneva Auto Show will join it U.S. lineup in 2019. 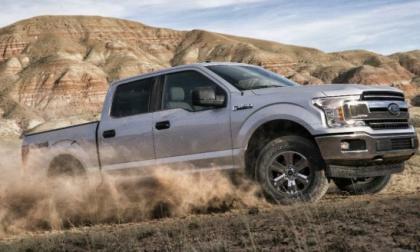 Ford announced at the 2017 Detroit Auto Show that the 2018 F150 will get a new PowerStroke 3.0L diesel V6, but the automaker didn’t offer any details on that new engine, so today we look at the possible engine details for the first diesel-powered half ton F-Series pickup. 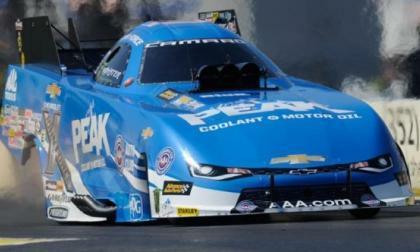 The John Force Racing team scored its first win of the 2017 NHRA season this past weekend as John Force drove his Peak Antifreeze Chevrolet Camaro funny car to the winner’s circle at the Gatornationals – racing to the win after qualifying in the top spot. 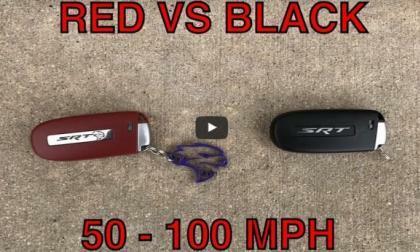 An owner of a gorgeous Plum Crazy 2016 Dodge Challenger SRT Hellcat has made a short video detailing the real world performance differences between the red key and the black key – essentially showing us the difference between 707hp and 500hp in a 50-100mpg run. 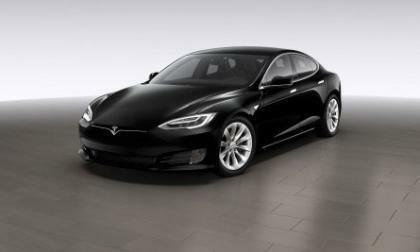 Tesla's over the air software updates have given the company a distinct advantage with added car security. 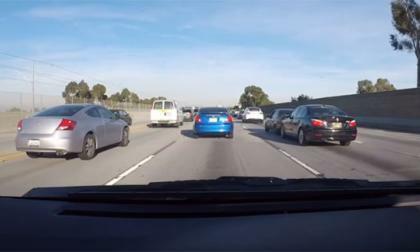 A Tesla Model X owner with instant torque and fast reactions stops damage to his vehicle. As investigators sought more information on Audi Chief Executive Rupert Stadler as the Dieselgate probe continued in Germany, the offices of the Audi chief and VW Chief Executive Matthias Mueller were searched. Mueller was caught up in this part of the probe because he chairs Audi's supervisory board. 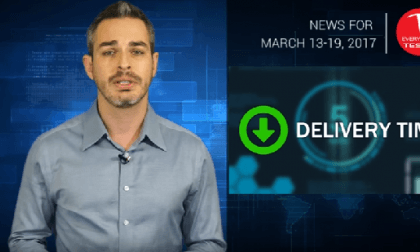 This week's Tesla, Inc. news with expert Alex covers important topics for Model 3 fans. 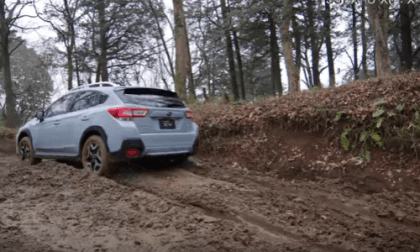 What’s Subaru biggest challenge with their new 2018 Crosstrek CUV and 3-Row SUV? 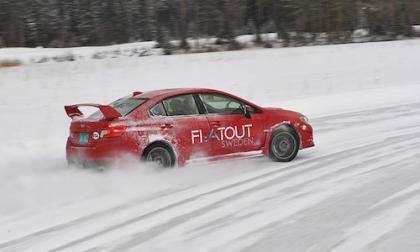 ; How to create buzz in the South where AWD isn’t a necessity.